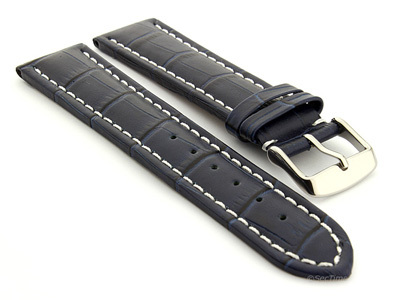 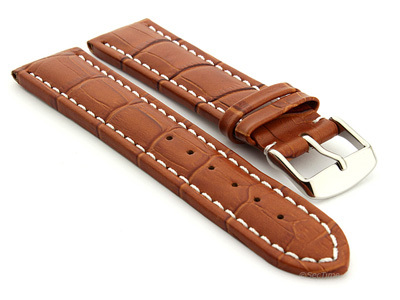 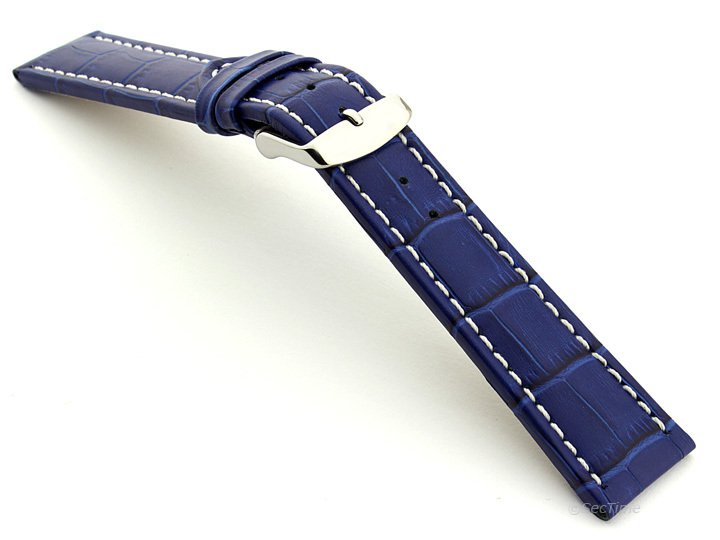 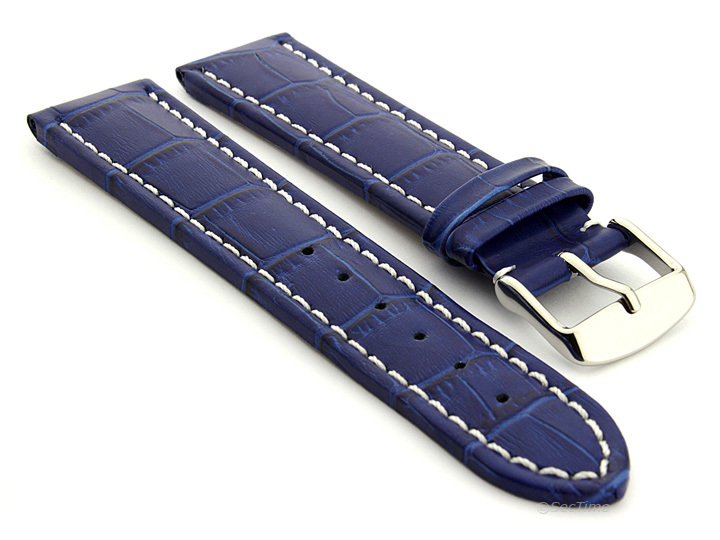 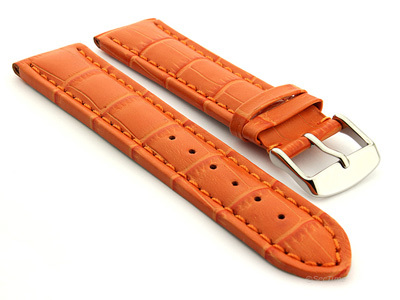 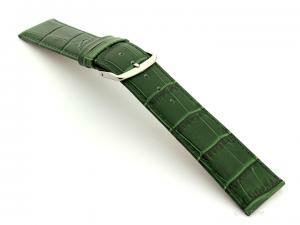 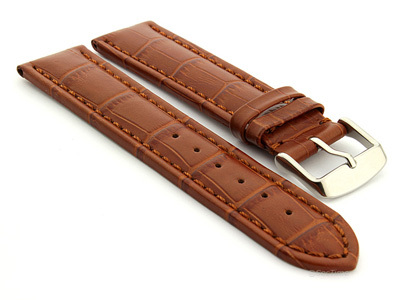 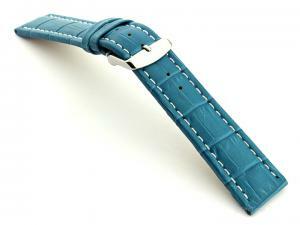 An extra long watch strap made of calf leather in croco pattern. 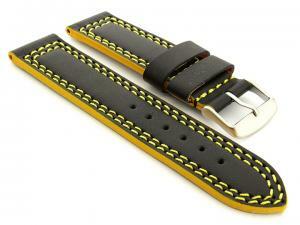 This strap is made to fit bigger wrists which are on average 8 inches and more in circumference. 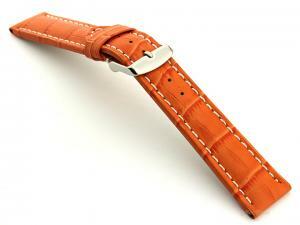 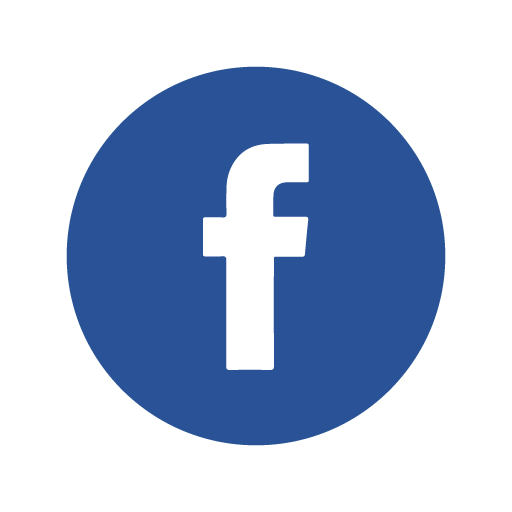 The strap is flexible and durable. 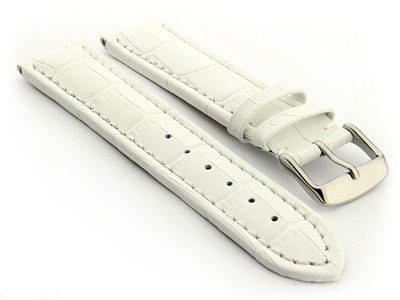 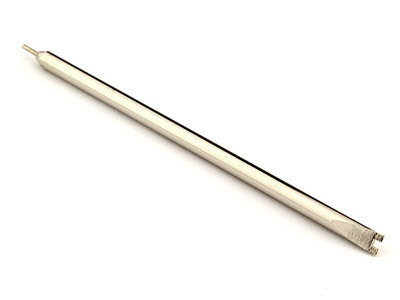 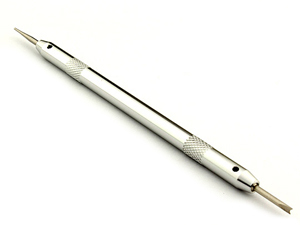 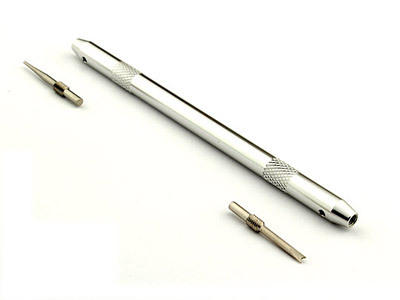 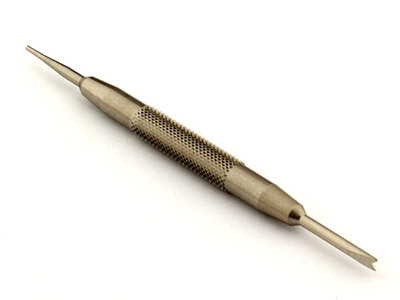 It comes with stainless steel buckle and two spring bars.